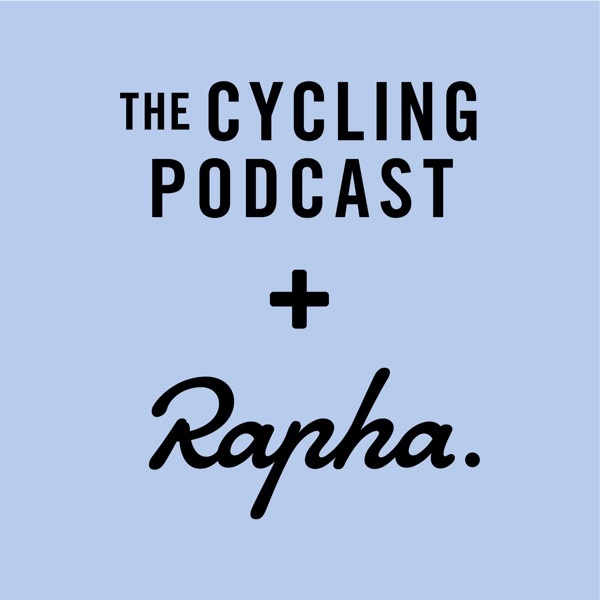 In this episode of The Cycling Podcast, Richard Moore, Lionel Birnie and Daniel Friebe discuss the Italian one-day race Strade Bianche, which takes the peloton across the dusty white roads of Tuscany and into the glorious centre of Siena. Julian Alaphilippe continued Deceuninck-Quick Step's incredible run of one-day race victories, beating Jakob Fuglsang at the finish with Wout Van Aert – the revelation of last year's race – in third. We compare Strade Bianche to the other Classics and ask whether it deserves to be considered as cycling's 'sixth' Monument. Then we turn our attentions to the opening couple of days of Paris-Nice, won by Dylan Groenewegen and shaped by vicious crosswinds. And Richard casually drops in the biggest news of the week concerning Team Sky's search for a replacement sponsor in the third part, so keep listening. 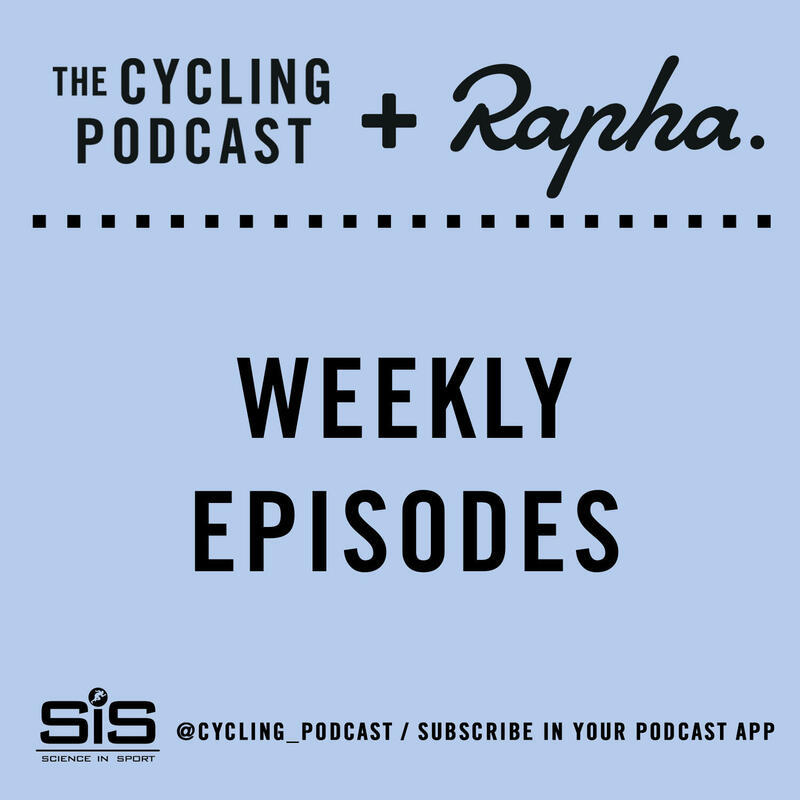 **The Cycling Podcast is supported by Rapha and Science in Sport.